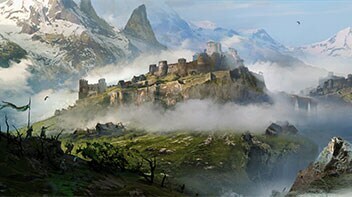 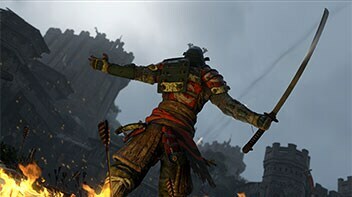 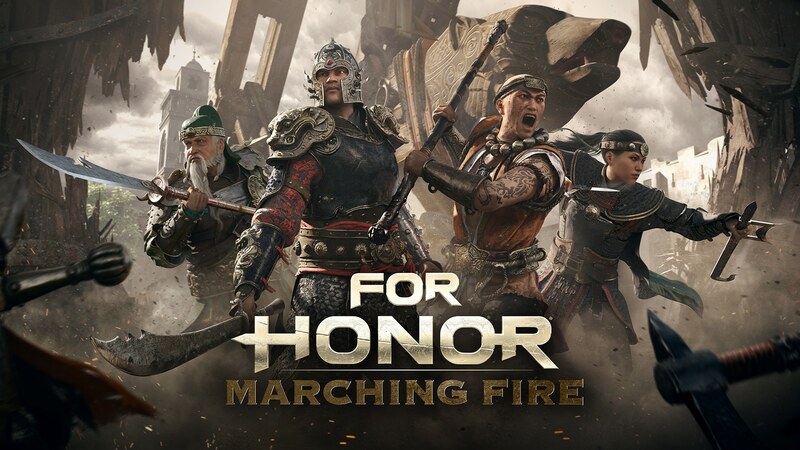 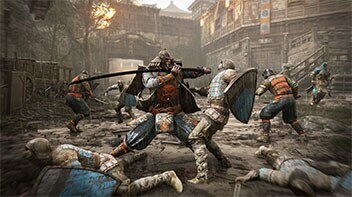 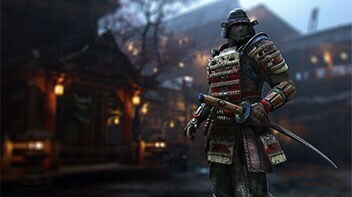 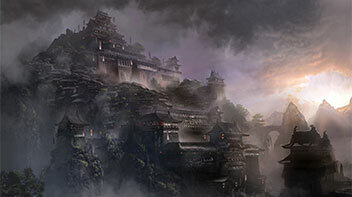 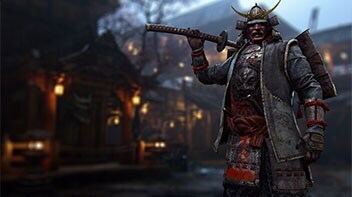 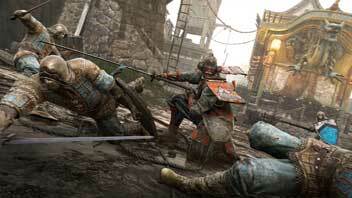 Choose from 12 Heroes among the three legendary Knight, Viking, and Samurai factions. 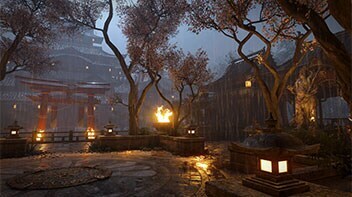 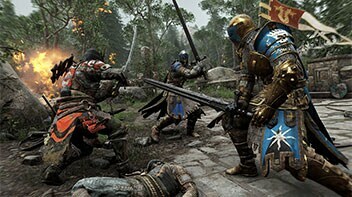 Battle in visceral action-combat across five multiplayer modes where you’ll fight to control territory or win epic duels against your friends. 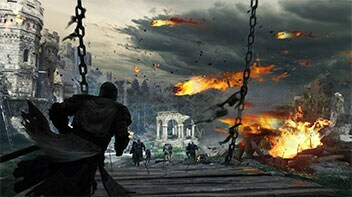 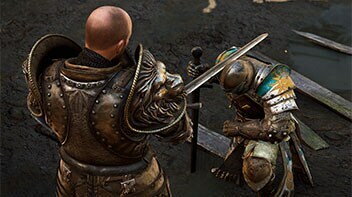 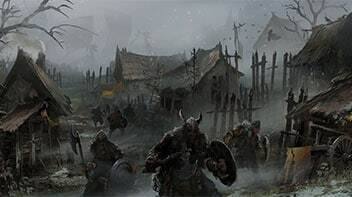 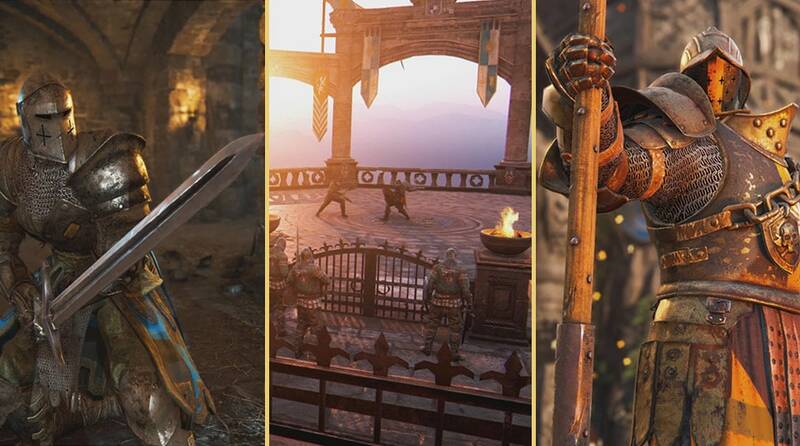 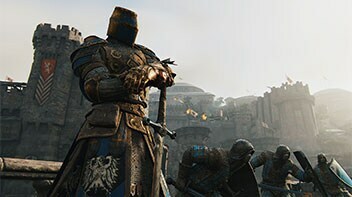 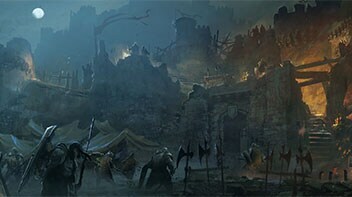 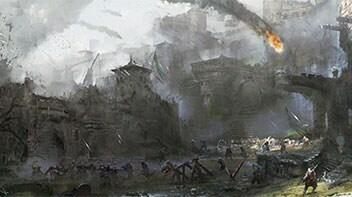 In the memorable story mode, storm castles, conquer territories, and defend your people against the wrath of the warlord Apollyon solo or in online co-op. 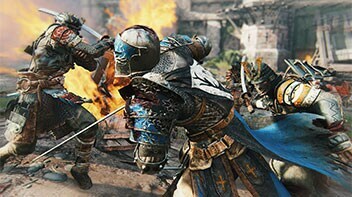 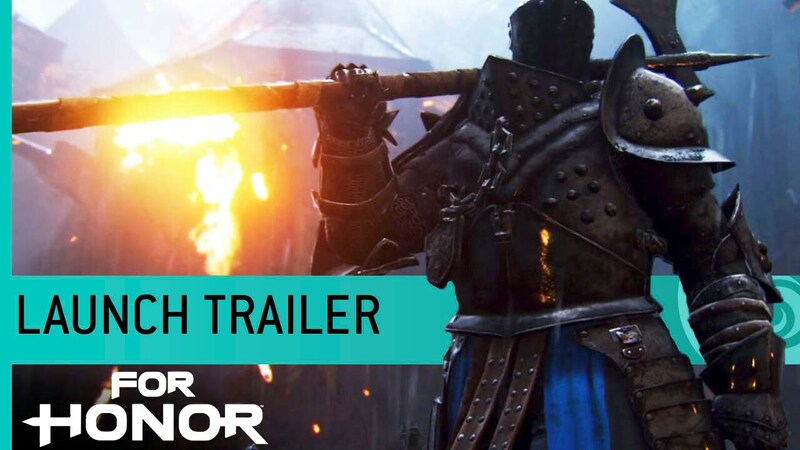 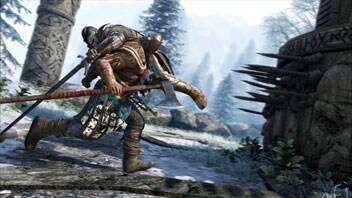 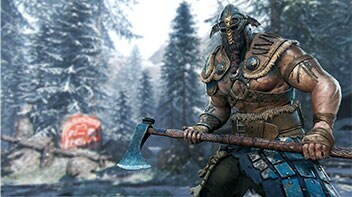 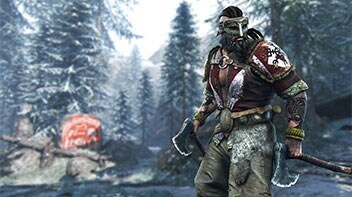 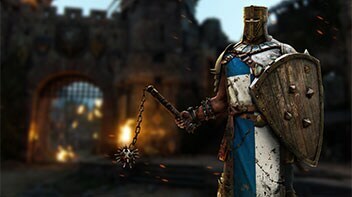 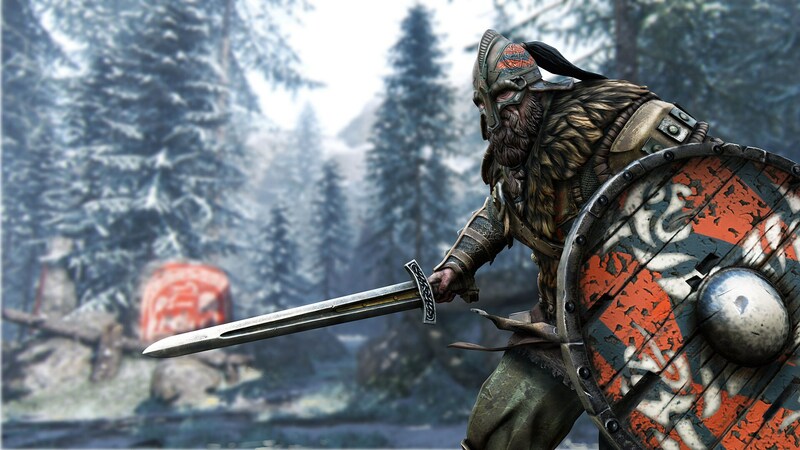 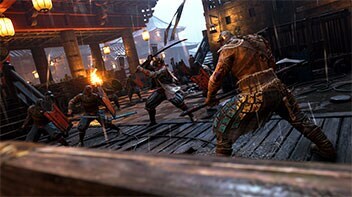 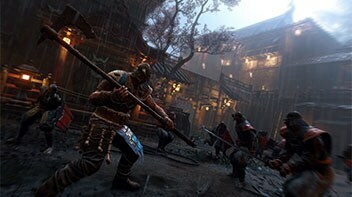 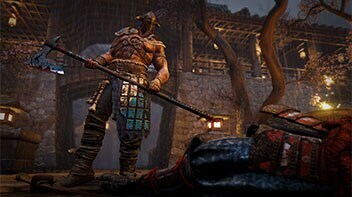 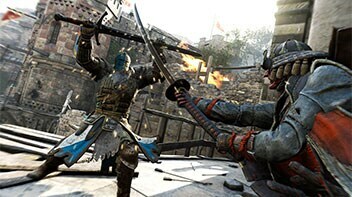 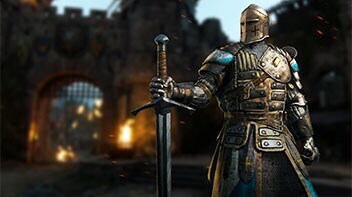 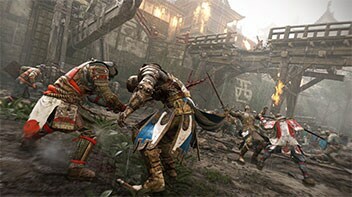 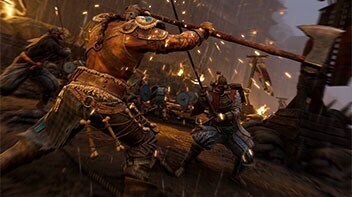 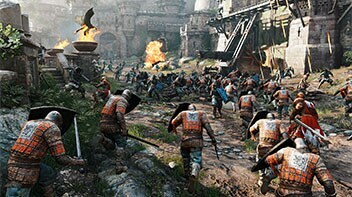 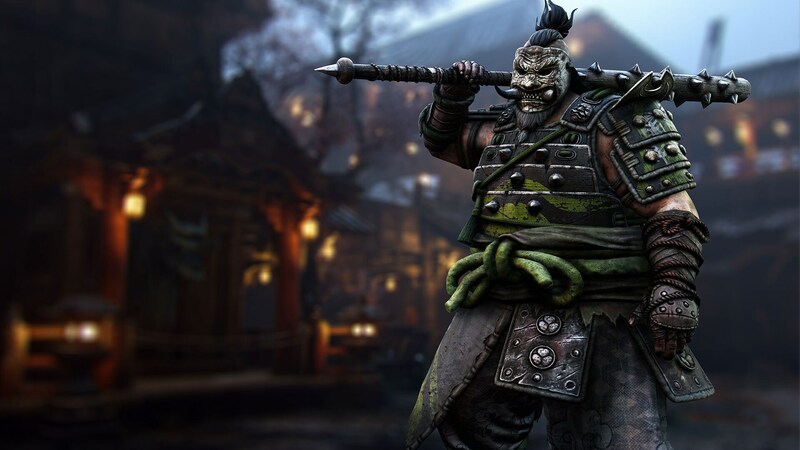 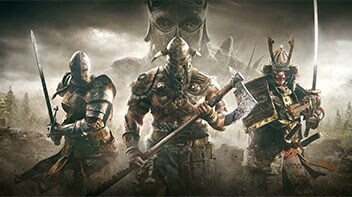 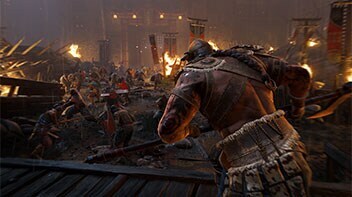 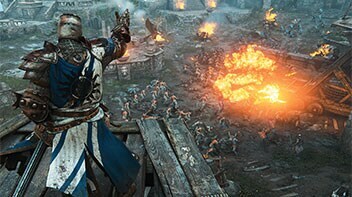 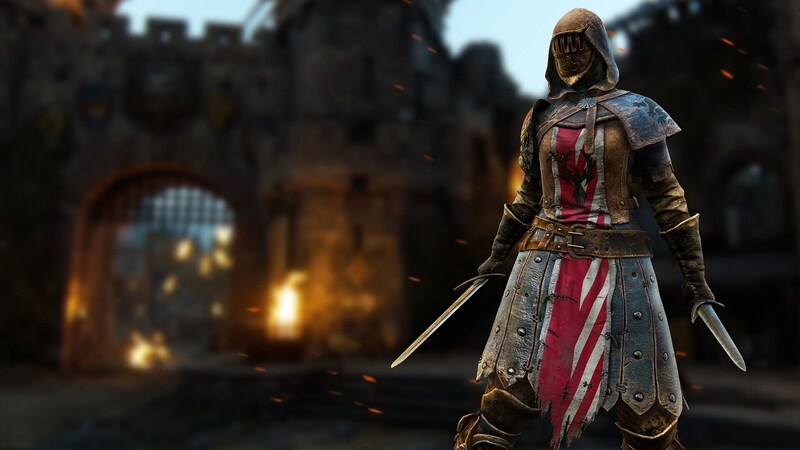 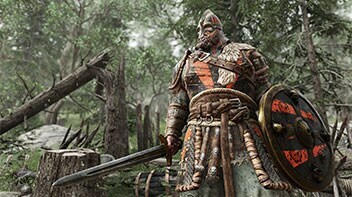 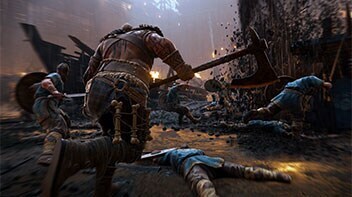 For Honor is available everywhere February 14. 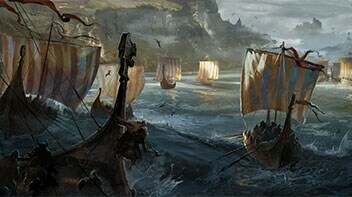 Wallpapers, Cosplay Guides, Fan Kits and more! 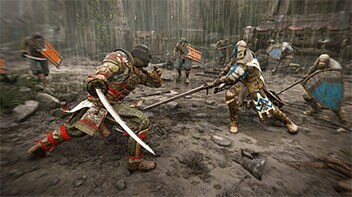 What Makes 1v1 Duels so Intense?